The VQ18000D from Behringer is a powered subwoofer with a 500-watt Class-D power amp. The units built-in stereo crossover gives you the ability to optimise the sound between your main speakers and the subwoofer, for the most potent sound. The subwoofer features a rugged and durable build, extending its life length. 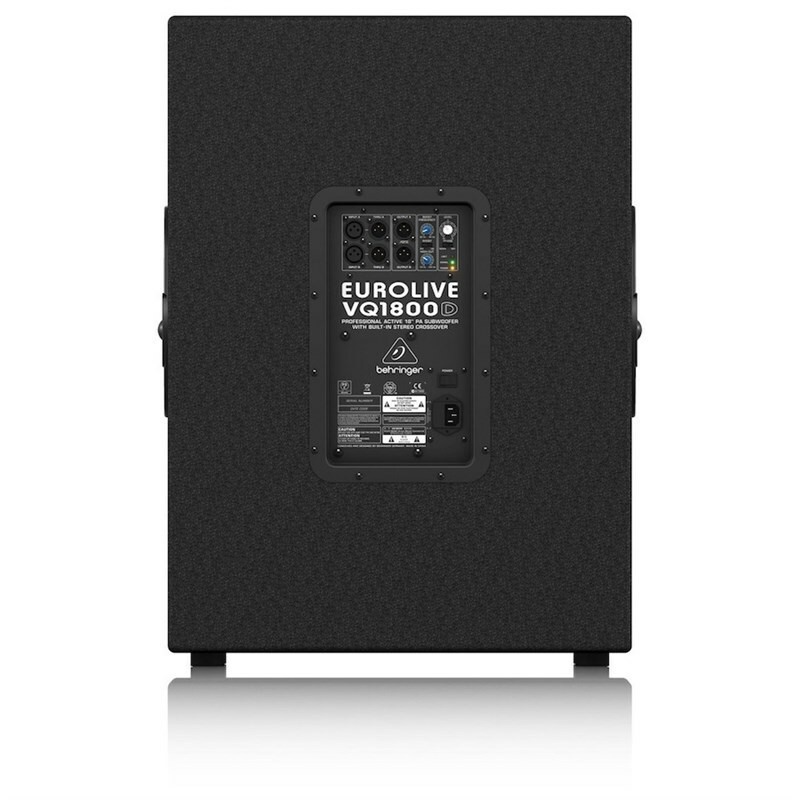 Our EUROLIVE VQ1800D 500-Watt active subwoofer provides the ultimate in low-frequency reproduction, and the built-in stereo crossover makes it ideally suited for use with any of our active 2-way loudspeakers. Packed with a powerful 500-Watt Class-D amplifier, 18" long-excursion Low-Frequency (LF) transducer and an incredible array of professional features, the VQ1800D produces extreme levels of low-end punch, with the definition and clarity typically reserved for much larger systems! Put simply, these cool-running systems are much lighter, making them ultra-easy to transport and set up – and our no-compromise design means you get amazingly-deep, chest-pounding bass that will keep the party going all night long. Powerful, high-efficiency Class-D amplifiers and Switch Mode Power Supply technology coupled with state-of-the-art DSP functionality sure sounds impressive – but what about the part of the system you actually hear? Our LF transducers are designed specifically for each application – it’s what sets us apart from the competition. When you buy a BEHRINGER active subwoofer, you can rest assured that the transducer inside has been engineered to perform flawlessly with every other element for truly professional results. The VQ1800D active subwoofer is capable of extremely high sound pressure levels: 124 dB (Full Space, 1 W @ 1 m), with a frequency range of 40 - 200 Hz. The VQ1800D features balanced XLR inputs and outputs, as well as balanced XLR Thru jacks for connecting additional enclosures. A Boost Frequency knob targets a boost frequency between 40 and 90 Hz. Flick the Boost switch to give your selected frequency a +10 dB boost. The VQ1800D also has a High Cut dial that provides precision control over the upper-corner frequency of the subwoofer’s amplifier. The High Cut dial does not affect the Thru signals, only signals directed to the subwoofer. The signals at the Output sockets are processed through a 100 Hz high-pass filter, providing optimised feeds for your full-range satellite speakers. A Level knob controls the input gain, and the Phase switch reverses the output phase to compensate for frequency cancellation between the subwoofer and satellite speakers. LEDs show operational status at a glance, including power, signal present and input overloads. Class-D Technology - Instead of operating relatively continuously like Class AB circuits, Class-D amps are either fully on or fully off, significantly reducing power losses given off as heat. Less heat generation means our amps don't need massive heat sinks and all that unnecessary added weight. Our nocompromise design allows VQ Series subwoofers to deliver full power with incredible fidelity all night long. When used in conjunction with switching-mode power supplies, which don't require huge and heavy transformers, our VQ Series' Class-D amplifiers provide tremendous punch and superior fidelity. The resulting speaker systems are much lighter, making them easy to transport and set up. Custom-Designed Transducers - The transducers (woofers and tweeters) are the only part of a sound system you actually hear, so we don't cut corners. We custom-design and build our transducers from scratch. Not only do we wind our own voice coils-we even process the paper pulp into cones and machine our own back plates. This enables us to control the quality, and frankly, make better components. 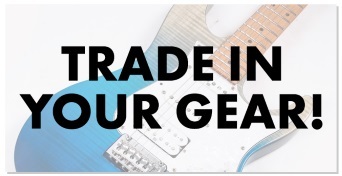 Take Control - The VQ1800D and VQ1500D feature balanced XLR inputs and outputs, as well as balanced XLR Thru jacks for connecting additional enclosures. A Boost Frequency knob targets a frequency between 40 Hz and 90 Hz. Flick the Boost switch to give your selected frequency a 6 dB boost. These subs also feature a High Cut dial to control the upper corner frequency (70 - 150 Hz) for the subwoofer's amplifier. The High Cut dial does not affect the Thru or Output signals, only the signals directed to the subwoofer. A Level knob controls the Input gain, and the Phase switch reverses output phase to compensate for frequency cancellation between the subwoofer and satellite speakers. LEDs show operational status at a glance, including Power, Signal present and Limit. Which Speaker Do I Need? - As you have probably noticed, we make VQ Series subwoofers in two different woofer sizes. Which one is right for you? Bass speakers, such as the kind used in subwoofers, create punch and impact bymoving air. An 18" woofer has about 30% more surface area than a 15", so it can move a much larger column of air. If you're running sound for a small jazz combo in a nightclub, a single VQ1500D might be all you'll need. 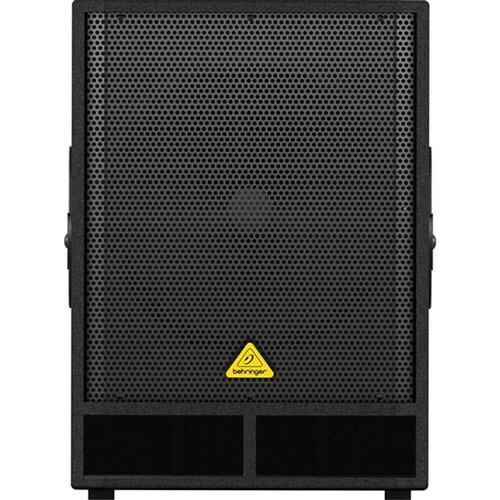 But, if you're providing a pulsepounding dance mix to a large standing room only crowd, you might need a pair of VQ1800Ds, or more to get the job done. Value - Power, portability and amazing sound quality; you get it all with the EUROLIVE VQ1800D/VQ1500D-at an equally amazing price. 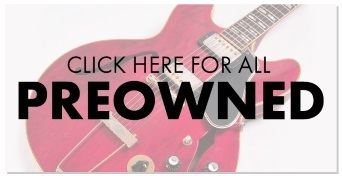 Check out these low-frequency marvels at your BEHRINGER dealer or order them from you favorite online retailer. The experience will move you!